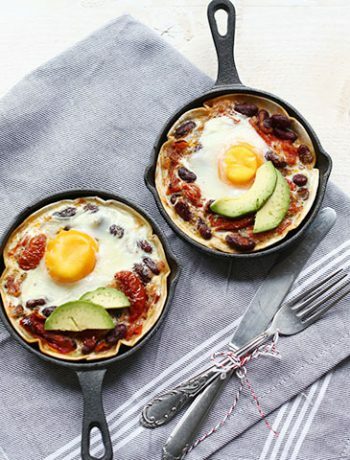 Here's our collection of fun and easy easy tortilla huevos rancheros recipes. All the easy tortilla huevos rancheros recipes have step-by-step instructions. We hope you love them as much as we do! Why huevos rancheros tacos are the best breakfast recipe that you can make on a weekend or for a festive lunch? Because with a tortilla as the base it is something completely different that regular bread. 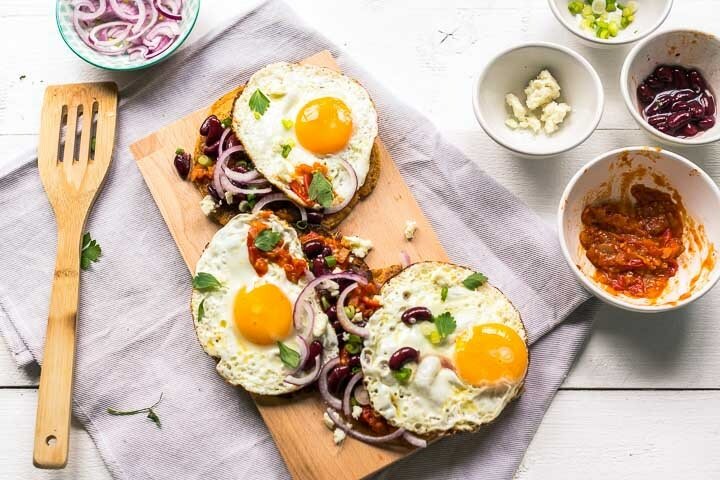 Want to learn how you can make these huevos rancheros tacos? Lets get started!